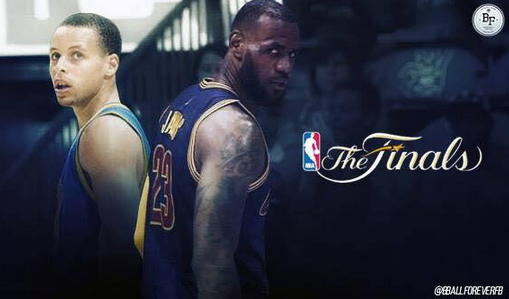 What an NBA Finals 2015 this is going to be. The best shooter in the game right now, Stephen Curry and the rest of the Golden State Warriors will take on arguably the most complete player in the world, LeBron James and the Cleveland Cavaliers in a best-of-7 series. 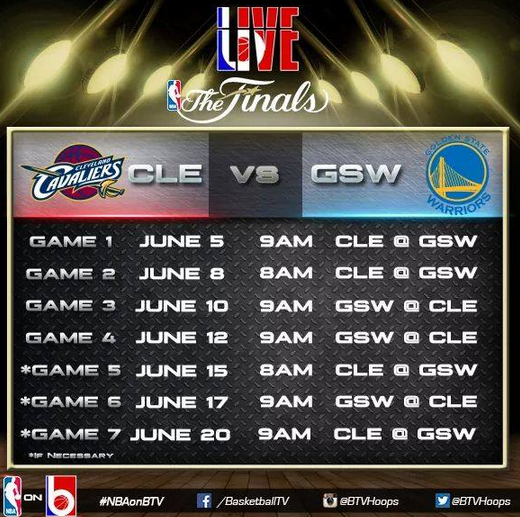 Check out the Finals airing schedule (date and time) in the Philippines below.